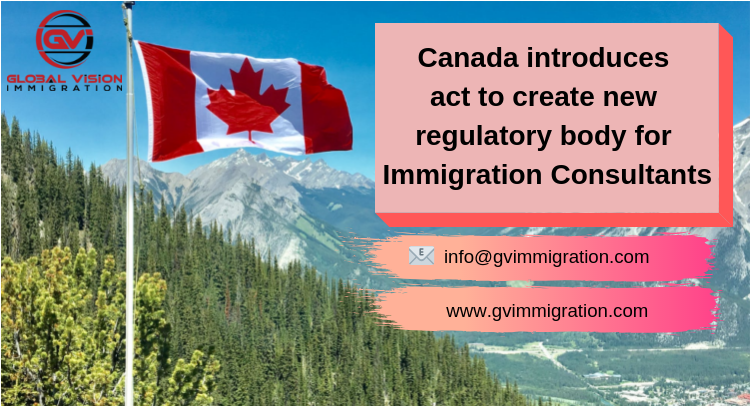 The provincial government of Ontario on 11th April 2019, announced new immigration stream for tech workers including a new immigration pilot project. 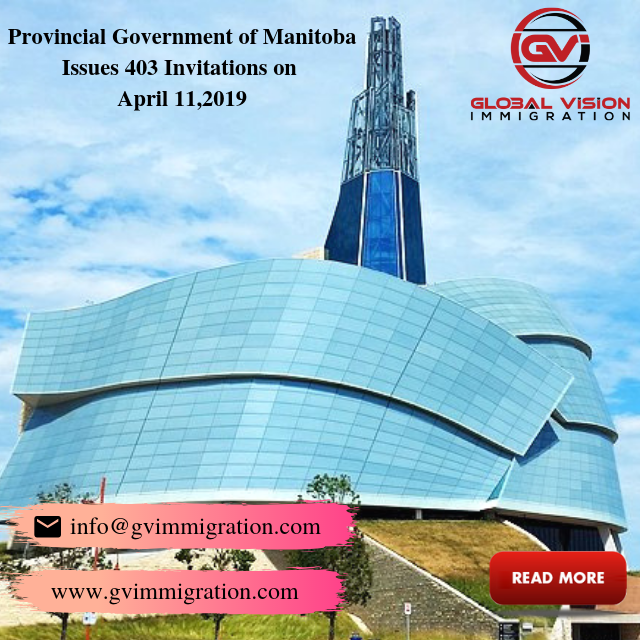 Significantly, the aim is to attract highly skilled immigrants to smaller communities in the province. The announcement includes four immigration priorities mentioned in the province’s new budget. Ultimately focussing on attracting skilled workers required in Ontario Immigrant Nominee Program (OINP). Most importantly, constant modification in the OINP is to ensure that the Ontario workforce remains most highly skilled. To point out, Canada proposed the pilot project following a demand from the community leaders in Northern Ontario. Notably, the pilot project has similar features to the Atlantic Immigration Pilot (AIP). (AIP) is a joint federal-provincial initiative that allows designated employers in Canada’s four Atlantic provinces to recruit skilled foreign workers for jobs they haven’t been able to fill locally. As per the government statement, the purpose of the pilot project is to spread the benefits the immigration to smaller communities. On the other hand, Ontario’s new budget also focuses on the inclusion of truck drivers and personal support workers. But, the candidates must be employed in the occupations that are eligible for the OINP’s Employer Job Offer only. Among other criteria, the stream also allows the OINP to nominate foreign workers with a permanent and full-time job offer. 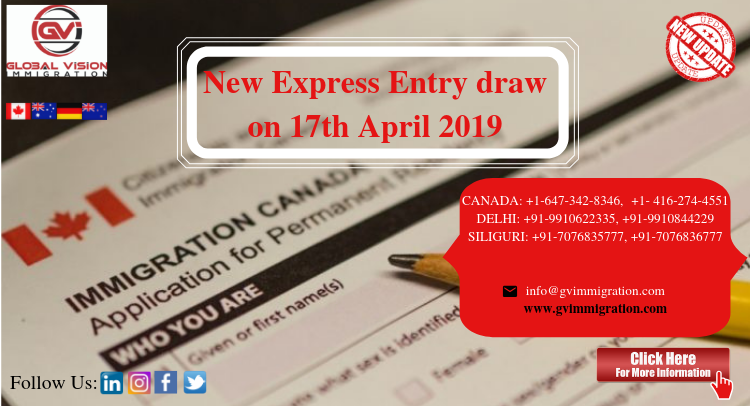 But the condition is that the job offer should be from an Ontario employer in one of its eligible occupations to apply to live and work permanently in Ontario. 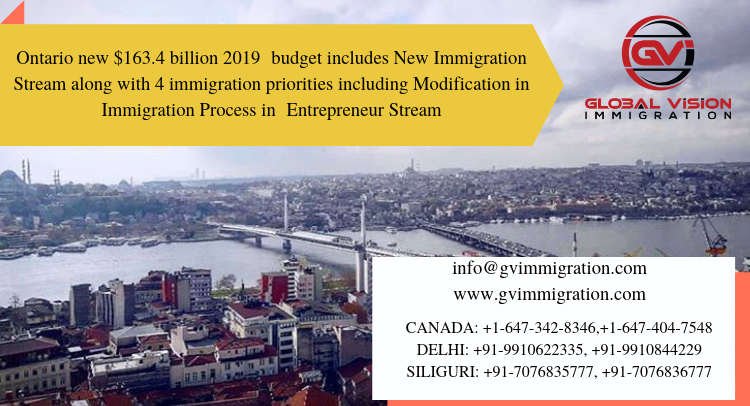 The government’s introduction of fourth immigration-related innovation in Ontario’s 2019 budget promises to “recalibrate” investment net worth thresholds for the OINP’s Entrepreneur Stream. 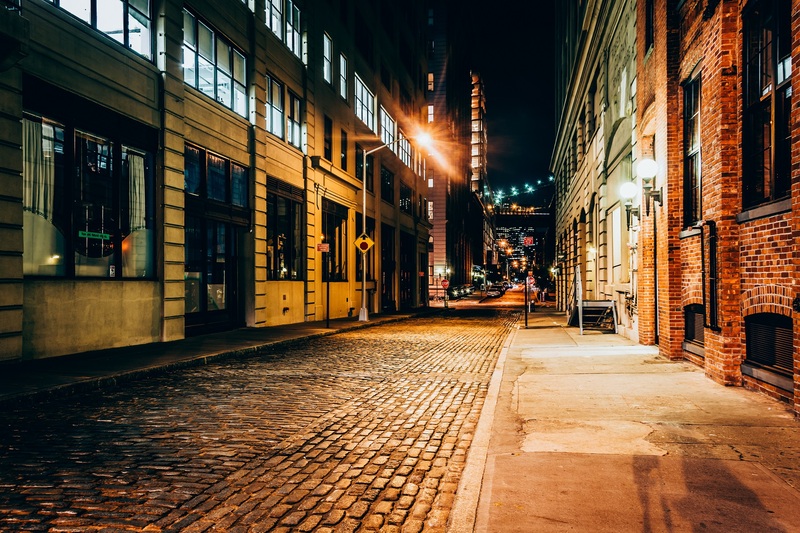 The requirement for stream’s eligibility with current minimum net worth regardless of the location. $1,000,000 minimum personal investment if the business is within the GTA location. $500,000 minimum personal investment if the business is outside the GTA location. 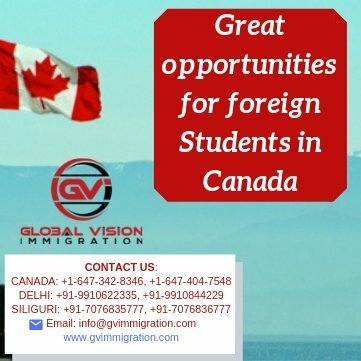 Global Vision Immigration (GVI) is one of the leading immigration companies headquartered in Canada engaged in the business of Overseas Education and Immigration Services for Canada, Australia, and New Zealand.